FirstEnergy Corp. (NYSE: FE) has been included in the 2019 Bloomberg Gender-Equality Index (GEI) in recognition of its commitment to women’s equality in the workplace. Companies included in the Bloomberg GEI span a variety of sectors, including communications, consumer staples, financials, materials, technology and electric utilities. 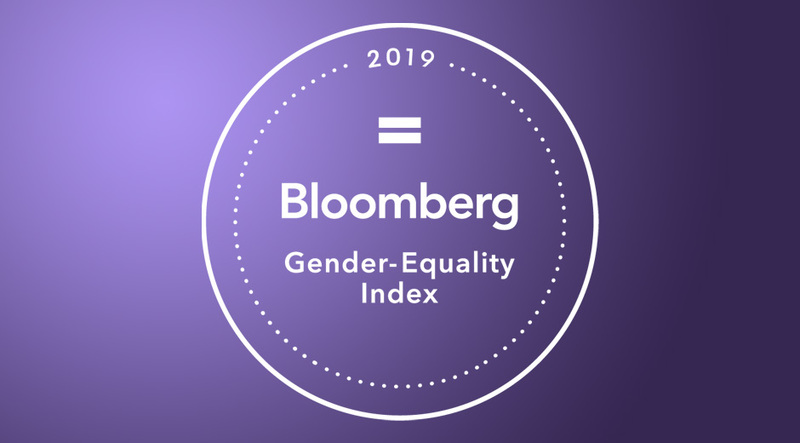 More information about the index is available on Bloomberg’s website: https://www.bloomberg.com/professional/solution/gender-equality-index/.